Bioterrain Restore marine plasma diluted to match the concentration of your blood and is the most gentle. Ideal for sensitive systems. Supports deeper sleep, relaxation, emotional and physical balance. Comes with free US shipping. The exact same formula as Original Quinton Isotonic from Spain, but easier to open! QuintEssential Bioterrain Restore pure marine plasma diluted to match the concentration of your blood and is the most gentle. Comes with free US shipping! Exactly the same as Original Quinton Isotonic from Spain, but easier to open! Bioterrain Restore is pure marine plasma diluted to match the concentration of your blood and is the most gentle. Ideal if for a sensitive system, gentle detoxification, and restoration. Health professionals report application for deeper sleep, emotional and physical balance, recovery from sports and exertion, and relaxation. What Can Bioterrain Restore Do for Your Body? Bioterrain Restore is a good way to start your protocol if your constitution is weaker. It is also ideal for long term use. 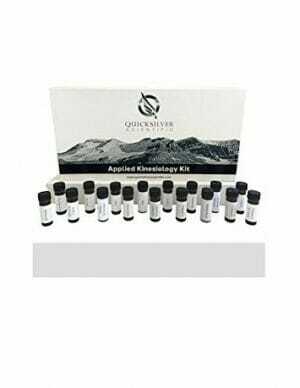 QuintEssential Bioterrain Restore has been applied by thousands of doctors in clinical and emergency settings for over 100 years throughout Europe, Asia, and South America. 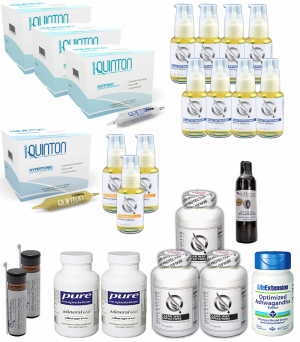 QuintEssential was recognized as a pharmaceutical for over 80 years. One publication summarized a 2,000 person, 20-year follow-up study that evaluated QuintEssential for both safety and efficacy for a variety of acute and chronic health conditions. QuintEssential BioTerrain Restore 0.9 is a nutrient-rich marine fluid that is harvested from the depths of a particular oceanic plankton bloom using the same harvesting method developed by French physiologist and humanitarian René Quinton over 110 years ago. QuintEssential Bioterrain Restore is not just seawater. It’s a unique marine Plasma harvested from one vortex plankton bloom, at certain times, under certain conditions. It has proven to be an incredibly effective way to restore cellular homeostasis and mineral balance. Microscopic sea organisms create QuintEssential Bioterrain Restore. It has been speculated that the secret of our biological ancestry lies in these microscopic organisms. 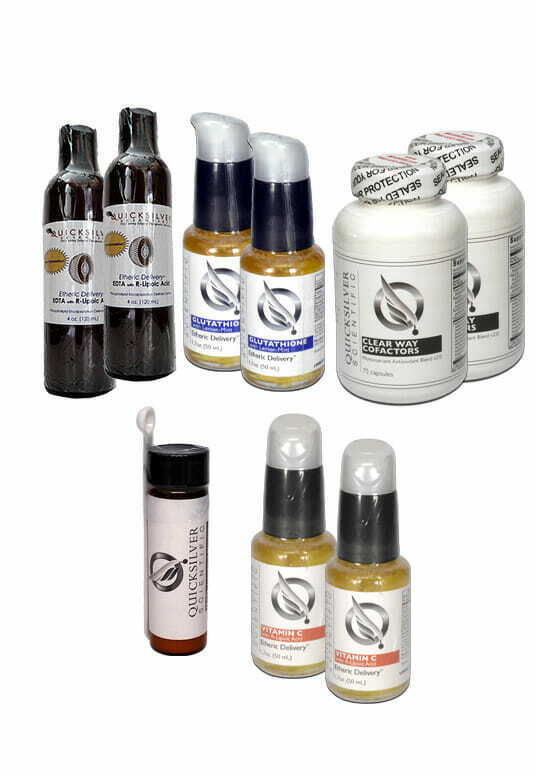 A complete spectrum of minerals is necessary to metabolize 100% of the amino acids we consume. When critical minerals are missing or represented in deficient amounts, our bodies fail to optimally metabolize and convert amino acids and enzymes into energy. The constitution of marine Plasma mirrors that of human blood Plasma almost perfectly. Like human blood Plasma, it contains 78 minerals and marine co-factors – all at almost the perfect levels needed by the human body. QuintEssential is an ideal solution for restoring balance to the body’s internal fluids, thoroughly replenishing electrolytes and rapidly re-hydrating. 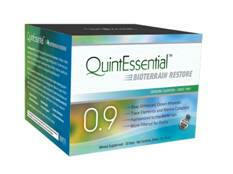 Over the last 100 years, QuintEssential Bioterrain Restore has been used with remarkable success to restore physiological balance, support gastrointestinal health, encourage the healthy growth of intestinal probiotics, encourage optimal growth, maintain optimal performance, and enhance physiological stamina. It’s very important to sterilize marine plasma for consumption by humans, but the sterilization process must not destroy the “alive” nature of the plasma. There are many health restoring constituents in QuintEssential that are destroyed by UV and/or heat sterilization and so Rene Quinton’s original protocols of COLD micro-filtering multiple times – as opposed to heat pasteurization or UV radiation – are followed very closely to this day to maximize optimal health support. No other seawater product available has this level of history, credibility and research behind it. QuintEssential BioTerrain Restore 0.9 is pure marine Plasma diluted to match the mineral concentration of your blood. QuintEssential BioTerrain Restore 0.9 is the most gentle formula and is ideal if for a sensitive system, detoxification, and restoration. Health professionals report benefits for deeper sleep, emotional and physical balance, recovery from sports and exertion, and relaxation. Bioterrain Restore is a good way to start your protocol if your constitution is weaker. It is ideal for long term use. QuintEssential Bioterrain Restore 0.9 includes 78 ocean-derived raw “living” minerals and trace elements – in user-friendly, easy to open packaging. Use 1 vial daily, 15-30 minutes before a meal. Hold in mouth for 30-60 seconds, then swallow.